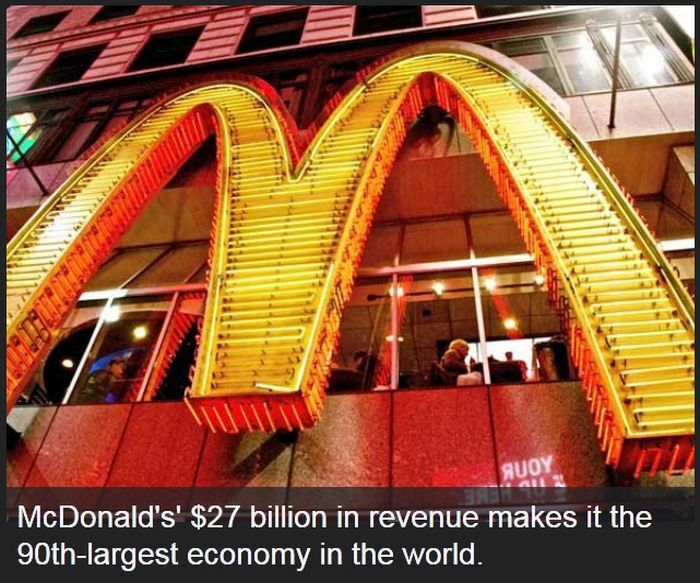 McDonald's is the most popular fast food restaurant in the world, but how much do you really know about it? Also, i never understood why people go there. 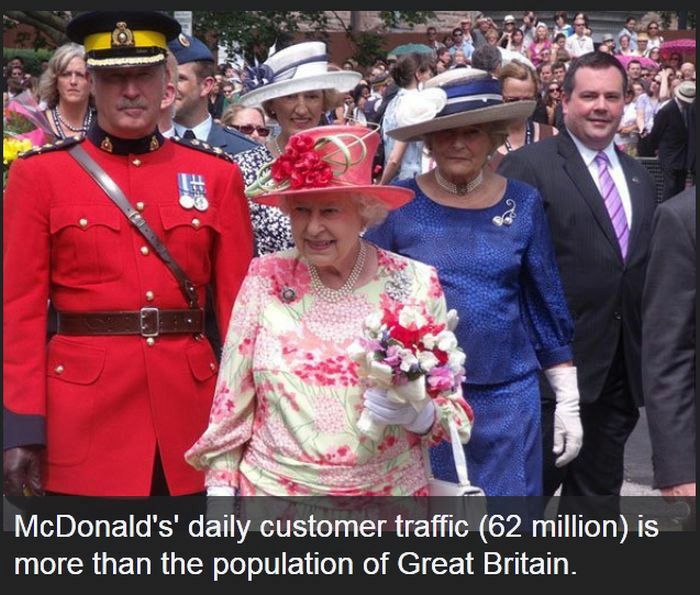 Its the worst fast food chain i know of. They use meat deemed not fit for animal consumption and clean it with ammonia. Lovely. I don't like Vodka, for example, but that doesn't mean I go telling people to not drink Vodka. 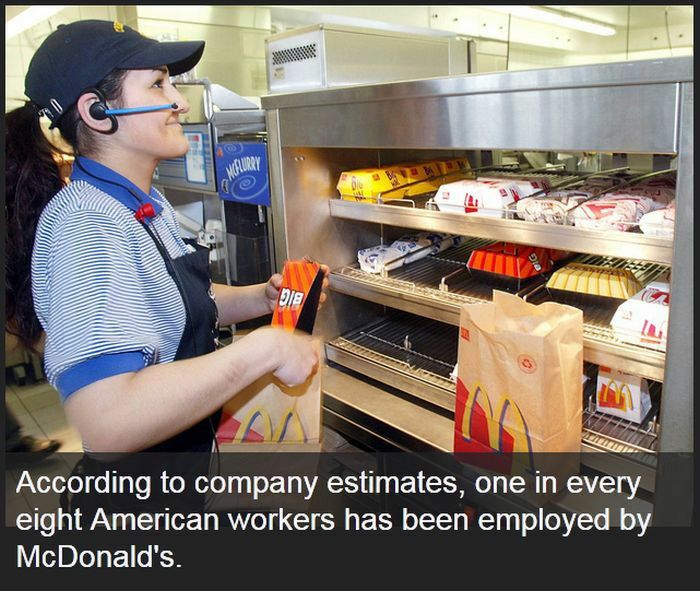 @candysack, I think it means that 1 in 8 American workers has worked at McDonalds at some point in their lives. Not 1 in 8 is there right now. 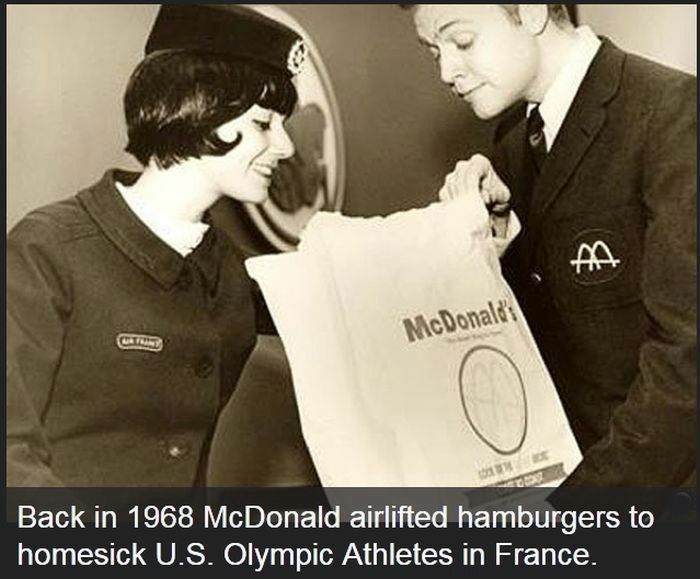 False, Olympic games in 68 were in Mxico, not in France. What you are saying is: If you dont like burgers who am I to say. 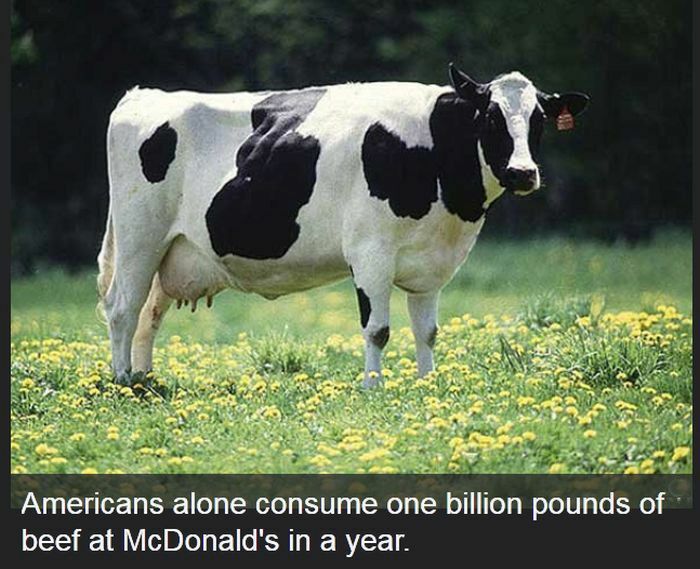 What I am saying: Eating these burgers can kill you. 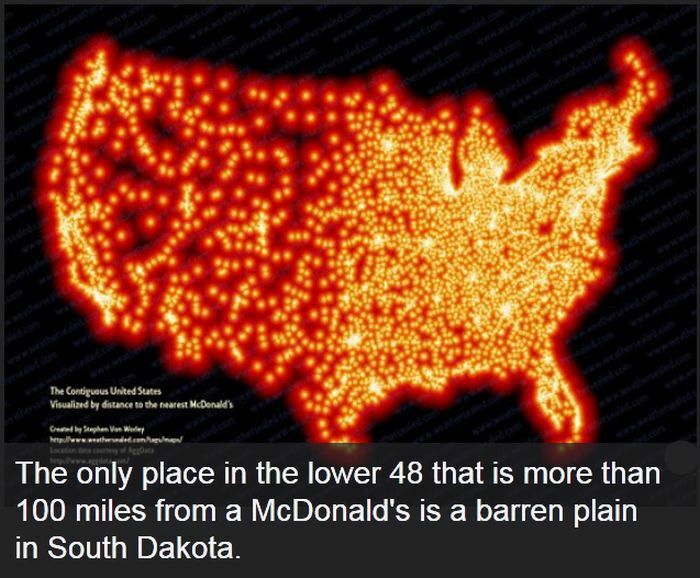 Go to another fast food outlet less likely to kill you. Aindy: no, it won't. That's nonsense. 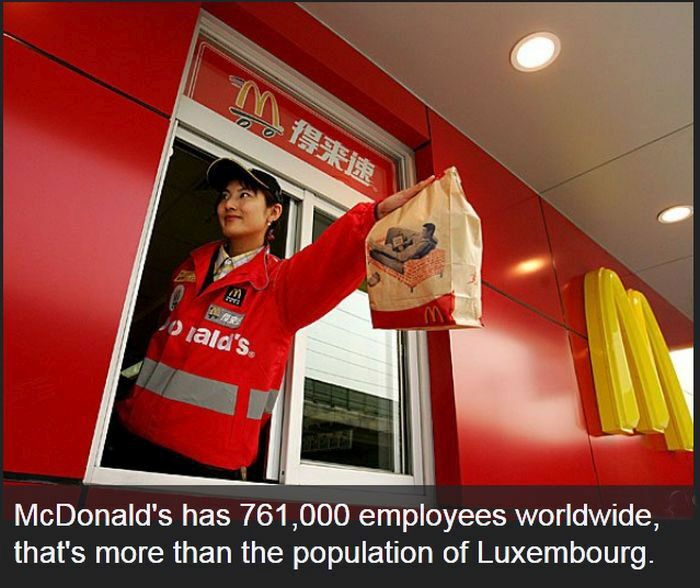 McDonald's is a great place to work for entry-level employees, and a great place for low-income families to eat. 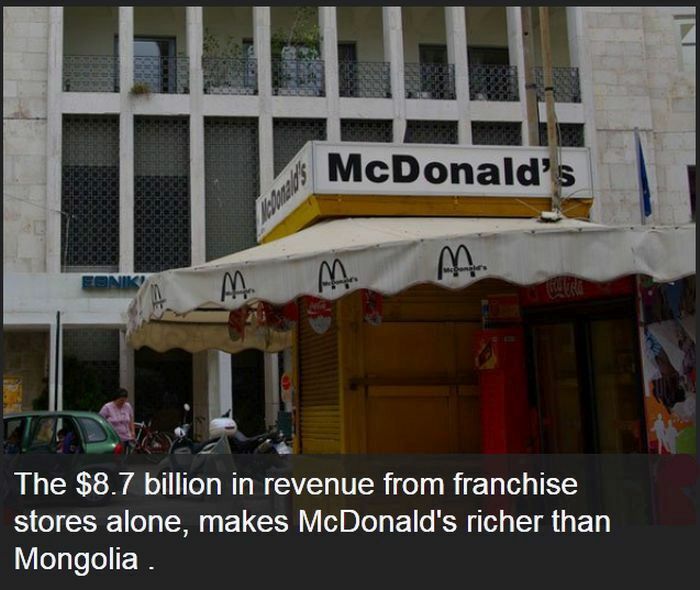 I still wouldn't make it my sole food supplier, but there's nothing inherently bad about the food. The simple fact that they are serving millions of meals a day would make any ACTUAL danger immediately evident. 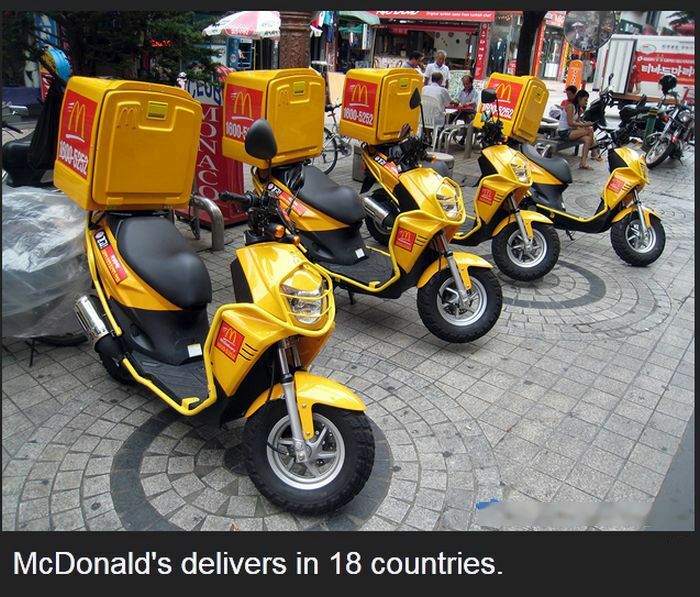 it is fast food and crap to eat like all fast food, which is why it is fast food to begin with. What you spend your money on is no one elses business anyway!! There are major health concerns. Dont believe me? 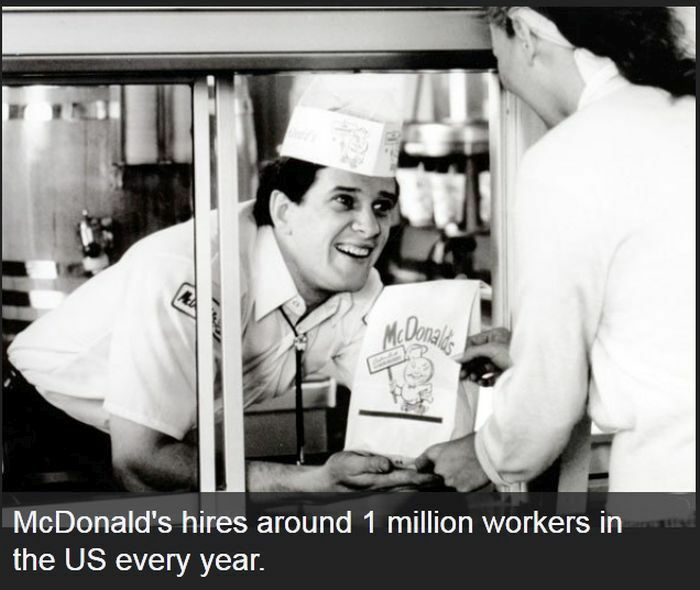 Watch the documentary 'super size me'. 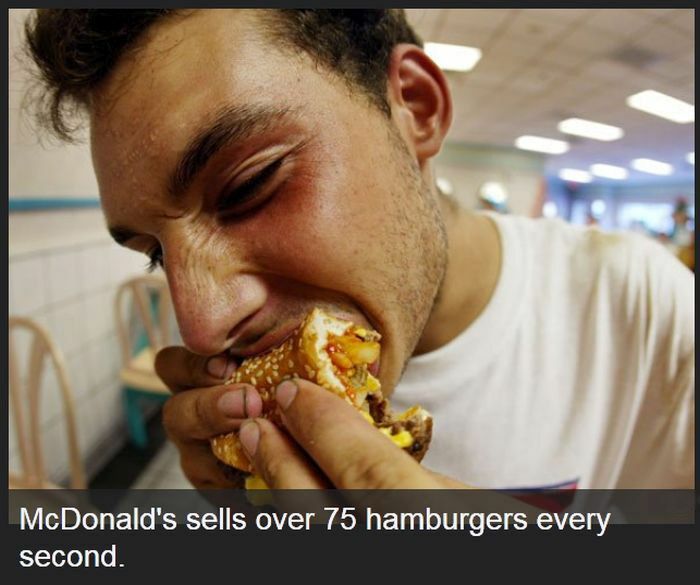 A guy eats mcdonalds for 30 days. Goes to doctors before, during, and after. Doctors were telling him to stop because he could die. And i wasnt joking when i said the meat isnt deemed fit for animal consumption. 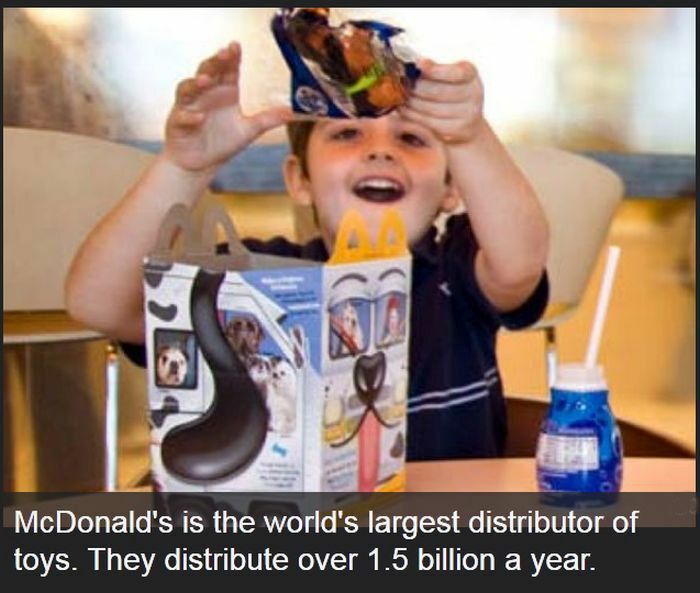 Its too bad quality for cat and dog food, but thats ok for mcdonalds. Dont believe me? Google it. 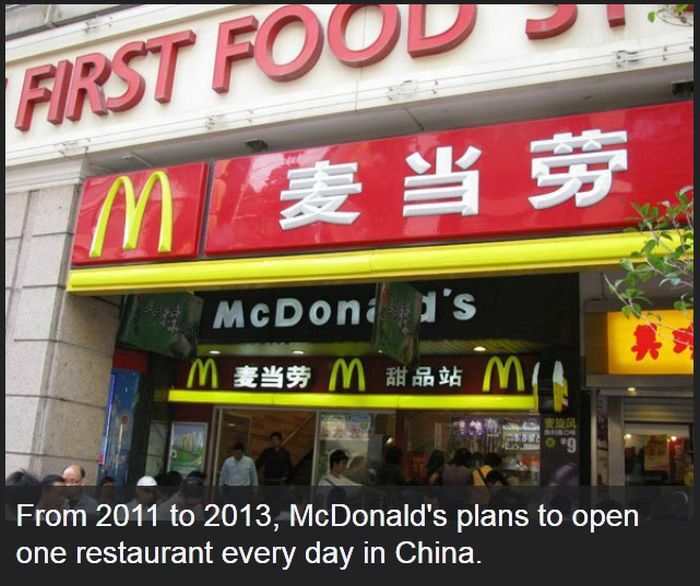 Recently they were selling meat in china 1year after the expiration date. Just dont expect them to tell you any of that in the actual 'restaurant'.